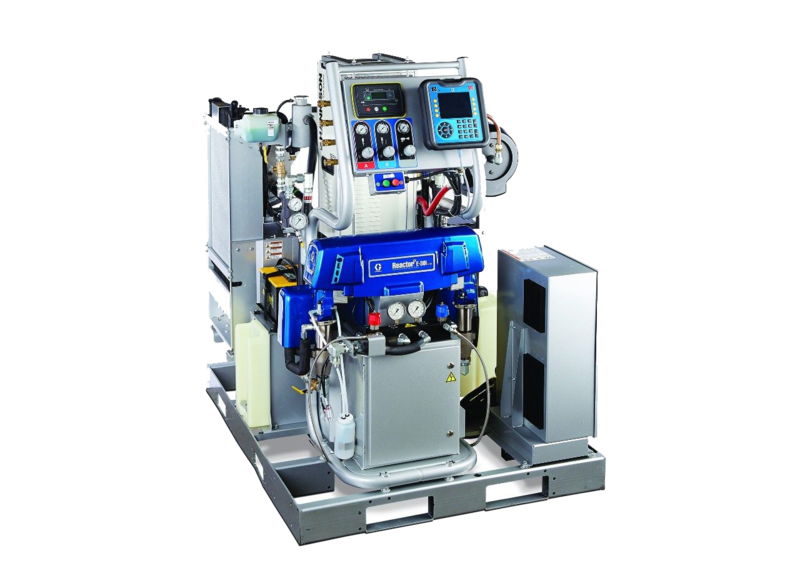 Released in Australia late in 2013 the Series 2 E-XP2i replaces the reciprocating piston air compressor and air filters on the original E-XP2i with a Hydrovane air compressor and refrigerated air dryer. Having sold the original E-XP2i’s we can confirm they are reliable and they save money. They are awesome..! We have the new Reactor 2 E-XP2i coming soon. CALL NOW FOR INFORMATION AND PRICING. The integrated series of Reactor 2 E-XP2i combines an electric proportioner and diesel generator into one package – an innovative, cost-saving design. 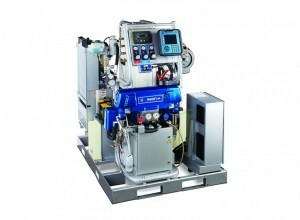 In addition, the system offers the many advantages of the revolutionary Reactor 2 design.